How to Train Chihuahuas. 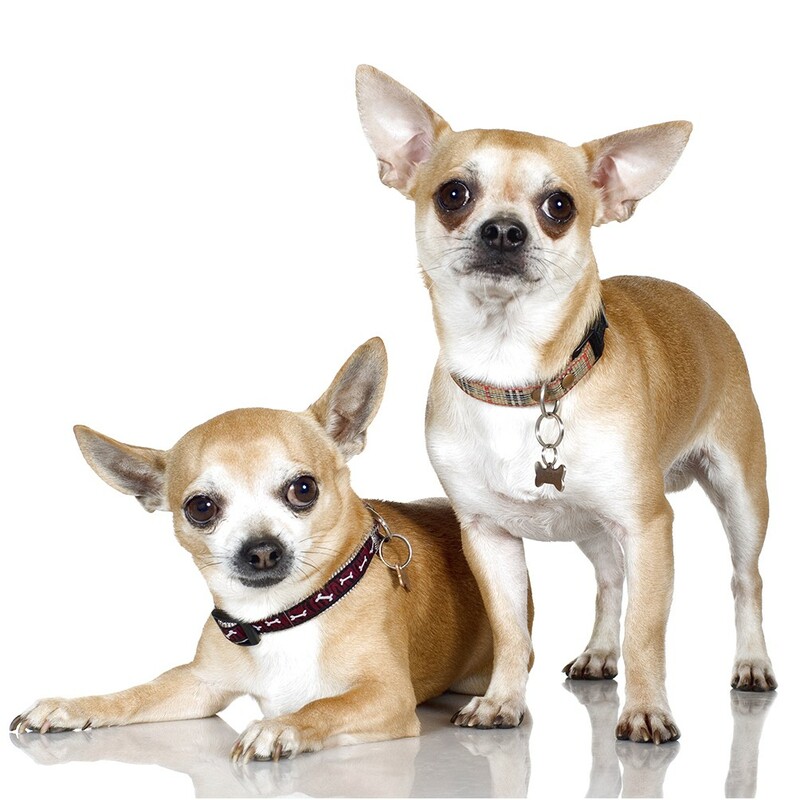 Chihuahuas can be wonderful dogs that bring a lot of fun and joy into your life. However, they can be strong-headed and independent . As soon as you bring your Chihuahua home, begin obedience training. Chihuahuas can be stubborn, so do not give up even if your dog stops showing interest. Offer high-value treats during training and keep your sessions short. Start with the basics to set yourself up as the leader of the pack.